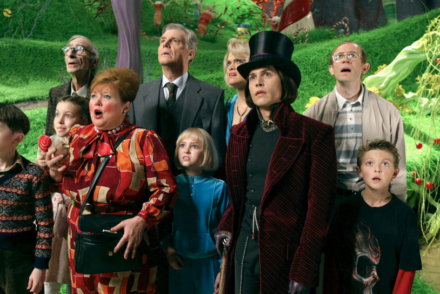 When you combine chocolate fountains, lolly bars, cocktails for adults and an outdoor school holiday screening of “Willy Wonka and the Chocolate Factory” you know you’re up for an evening of fun. For the first time ever, The Springs at Peats Ridge is hosting an outdoor cinema on their rolling green and they’re delivering an outdoor cinema concept we LOVE. There will be a pick ‘n’ mix lolly table and chocolate fountain, food stalls selling nachos, jaffles and pizza, plus a full bar serving cocktails, wine and beer! Grab us a picnic rug, we’re there. Plus, purchase a Wonka bar on the night to be in with a chance to win 1 of 5 Golden tickets (a Springs voucher valued at $50!). When: Friday April 26 (gates open 5pm; movie screens 7pm-9pm). Where: The Springs Peats Ridge. 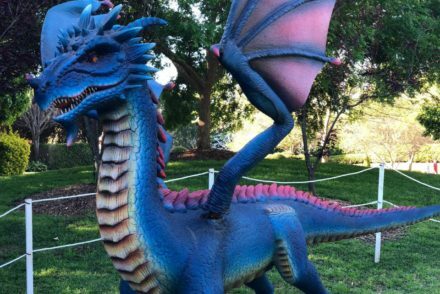 Cost: Family pass $55, Adult $20, Child $14, Free for children under 2. Book tickets: Phone 4373 1522. Then dial Ext.3. We’re GIVING AWAY 8 tickets! 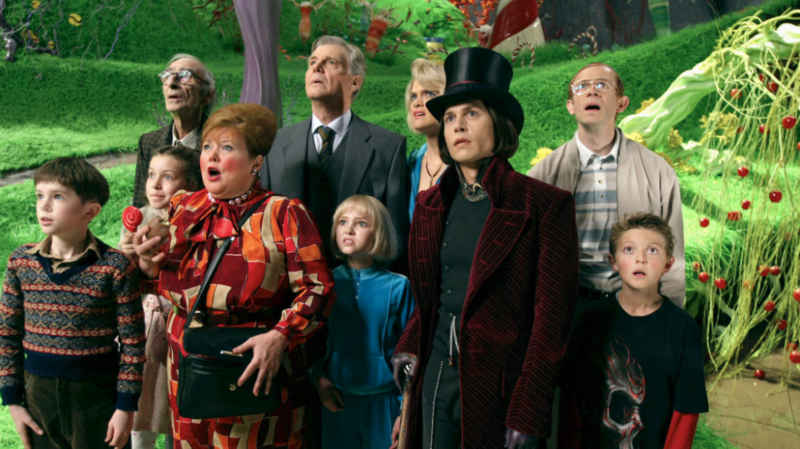 Want to win a family pass to The Springs outdoor cinema screening of “Charlie and the Chocolate Factory”? 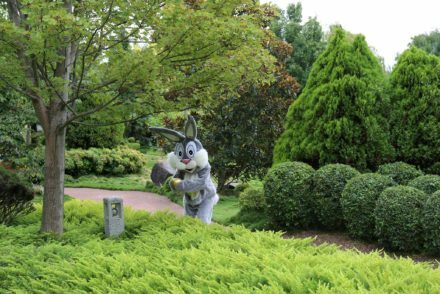 We’re giving away a family pass on our Facebook page and another on our Instagram page. Enter both to double your chances of winning. 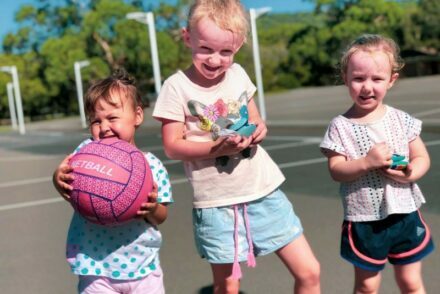 We have two lucky winners: Congratulations to Lauren Proust and Lauren Talbot, you’ve each won a family pass to see “Willy Wonka and the Chocolate Factory” at The Springs Peats Ridge. 😁 Didn’t win? 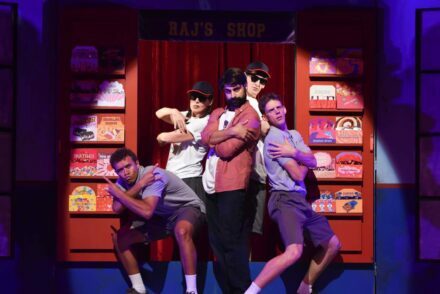 We’ll be releasing a comp for tickets to a new kids show later this week: sign up to our newsletter here so you get notified once the comp is live. 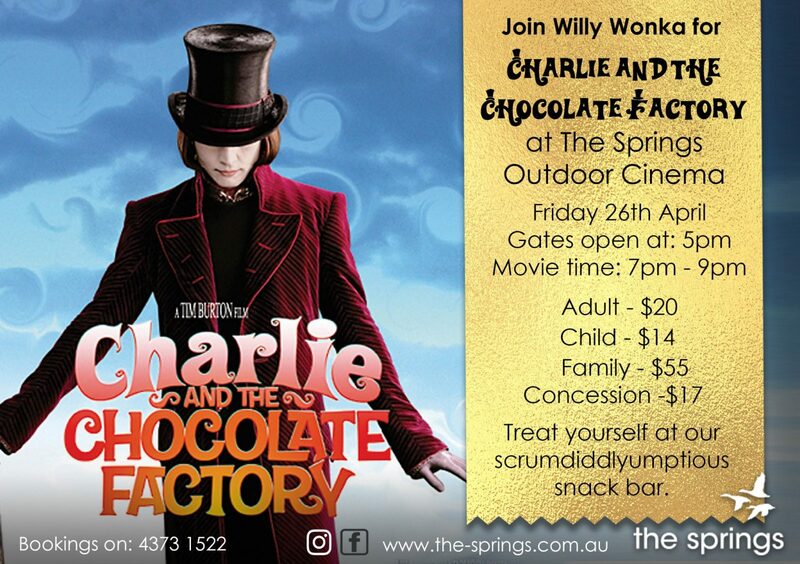 THE PRIZE: Two people will win a family pass to see Charlie and the Chocolate Factory at The Springs on Friday 26th April 2019 (each family pass is valued at $55). COMPETITION STARTS: 7.30pm Sunday 14 April 2019. COMPETITION CLOSES: 10pm Sunday 21 April 2019.